Tyra Banks is an American model and actress who was born on December 4, 1973. 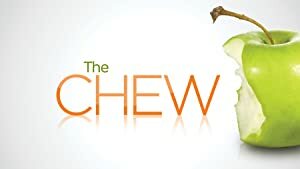 America's Next Top Model and The Apprentice account for some of Tyra Banks's recent TV appearances. Tyra Banks played a part in a single movie in 2018: Life-Size 2. The Clique (2008) and Mr. Woodcock (2007) are some other movies in her recent filmography. On Spotify, Tyra Banks keeps a low profile with only a popularity score of 23 out of 100 and around 400 followers as of 2018. Her most popular track on Spotify is "Be a Star - From "Life-Size"" from the album Be a Star (From "Life-Size"). Tyra Banks's Instagram account (@tyrabanks) is extremely popular with about 6.3 million followers. Her recent posts to Instagram have gotten around 49,000 likes each. 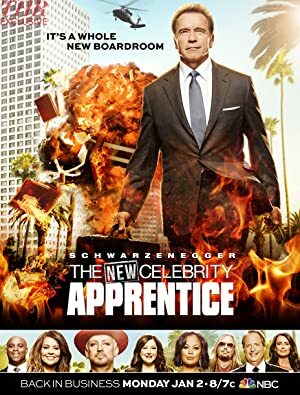 There are about 11 TV shows that have featured Tyra Banks as of 2018. Some of the most recent Tyra Banks TV appearances include America's Next Top Model, The Apprentice, and FABLife. 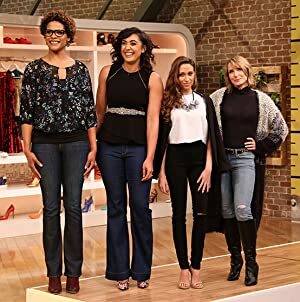 In 2017, Tyra Banks played Host/Judge on America's Next Top Model. She appeared on and was a cast member on The Apprentice also in 2017 and she executive produced, hosted, and produced FABLife in 2016. There are about 14 movies featuring Tyra Banks as of 2018. Some of the most recent Tyra Banks movies include Life-Size 2, The Clique, and Mr. Woodcock. Life-Size 2, released in 2018, featured Tyra Banks as Eve. 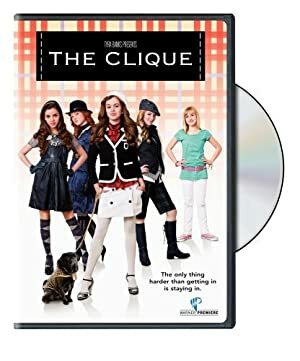 The Clique was released in 2008. Tyra Banks played the role of Herself in Mr. Woodcock, released in 2007. Be a Star - From "Life-Size"
Be a Star 2 - From "Life-Size 2"
As of 2018, Tyra Banks has 400 followers and a popularity score of 23 on Spotify. Be a Star (From "Life-Size") - Single and Be a Star 2 (From "Life-Size 2") - Single are some of the more popular Tyra Banks albums. Notable tracks from these albums include Be a Star - From "Life-Size" and Be a Star 2 - From "Life-Size 2". Be a Star - From "Life-Size" is Tyra Banks's most popular track, scoring 32 out of 100 on the popularity scale. Be a Star 2 - From "Life-Size 2" has a popularity score of 28. The Spotify popularity score is on a scale from 0 to 100 and reflects the number of times the song has been played and how recently it has been played. Tyra Banks Instagram: Make Smize with a stranger. Hold open the door. Compliment someone on their skin. Let people get off the elevator before you get on. Call a friend to tell them you love them. Be kind. tyrabanks Make Smize with a stranger. Hold open the door. Compliment someone on their skin. Let people get off the elevator before you get on. Call a friend to tell them you love them. Be kind. Tyra Banks Instagram: This is a #ThrowbackTyTy photo from the runway and I can’t for the life of me remember the designer. @Dior? @Versace? Someone else??? HELP!!! tyrabanks This is a #ThrowbackTyTy photo from the runway and I can’t for the life of me remember the designer. @Dior? @Versace? Someone else??? HELP!! !